GFL at St. Pete - Street 10 to 12 Division. 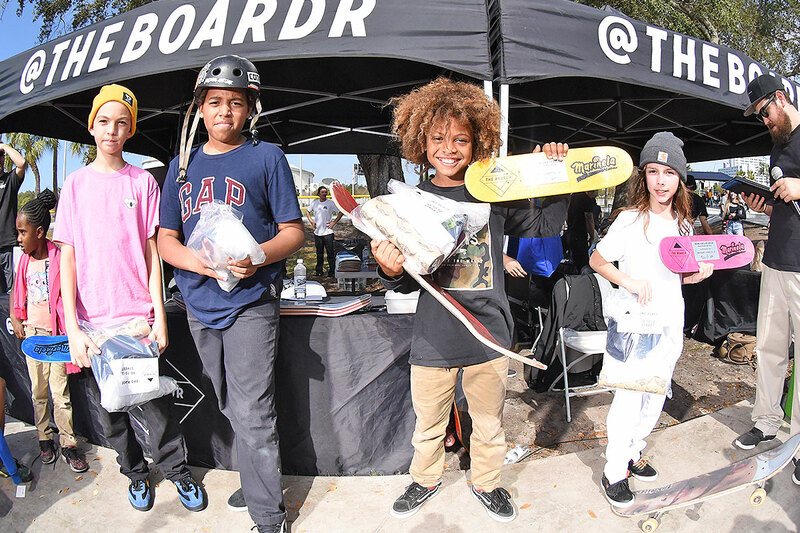 Top skaters from Street 10 to 12 Division. GFL at St. Pete - Street 9 and Under. GFL at St. Pete - Street 13 to 15 Division. Thanks to all 217 of you that entered GFL Series Presented by Marinela this weekend. That’s the most we’ve ever had at one stop. Full results are below along with a photo and video recap.